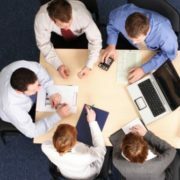 Now days, Online endorsements play a critical role in your company’s reputation and financial success. However, it isn’t enough to deliver great client experiences and outcomes. You must ask your clients to review you. 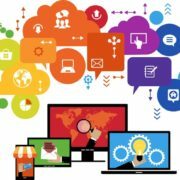 Here are 10 dos and don’ts to help you develop a system for generating and monitoring online patient reviews. There are many review sites where potential clients go to get information, such as Google My Business, Facebook, Rate My Agent, and even realestate.com.au. Claim your listings on as many of these sites as possible. Make sure all information is accurate and consistent across all sites and edit your listings to include a brief business profile, photos, office hours, lists of services and other extras. If past clients have articulated how pleased they are with the care and service you provide, ask them to submit an online review that speaks to their positive experience. The most trusted reviews are the ones that provide details. Both clients and search engines want to see you’ve earned accolades for your service and care over a period of time. However you request reviews — by snail mail, email or in person, let your clients know that you value their honest feedback. This review will ultimately help you improve your services and care. Client reviews tell you a lot about what your clients think about the quality of your service. Without continual and thorough monitoring, you’re left with a serious blind spot. You can mine this wealth of client experience data to uncover and address recurring quality of service, care, communication or marketing issues, to name a few. Add those positive reviews to your own website and social media pages. Link reviews back to their original sources. Loyal clients who read these reviews may be inspired to add their own. It’s important to generate client reviews on a scalable and scheduled basis, not all at once. The power of reviews is cumulative. Never offer your clients an incentive to write a review or create testimonials. This is unethical and could potentially drive away clients. In fact, review sites are becoming more savvy about false reviews and may remove them. It’s wise to resolve issues prior to requesting a review. Once the issue is resolved, you can request that the client write a review about how you addressed the problem. Often your fiercest advocates are initially unhappy clients whose problems you’ve solved. Negative reviews can put your reputation on the line. But you can control the outcome. Your best defence is a good response. Clients want to see how you handle the situation when things go wrong. If appropriate, offer to handle the issue offline. If you can’t resolve a clients’s issue and turn a negative review into a positive one, let it go. 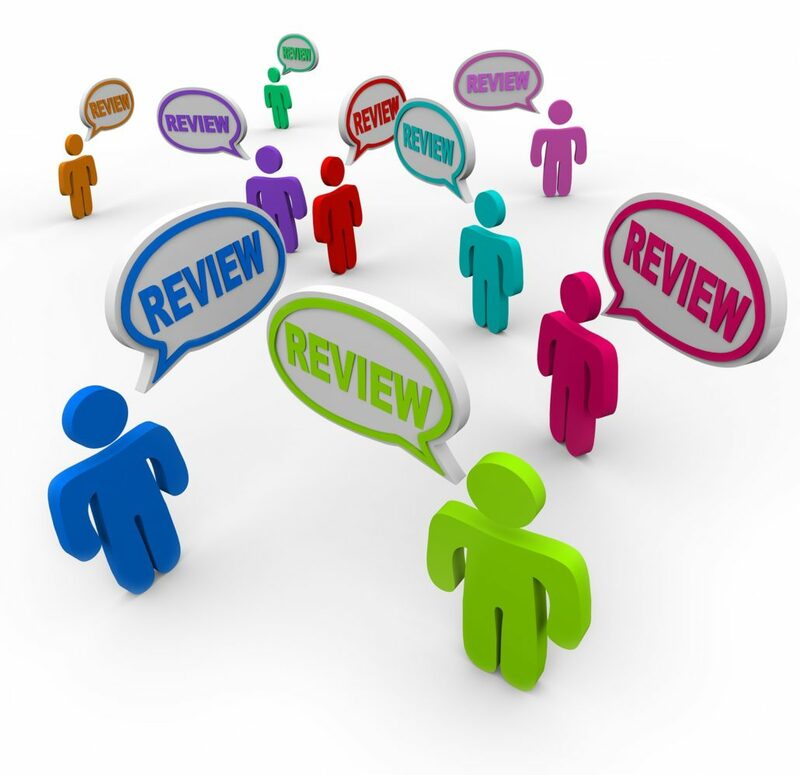 Attempting to remove a negative review can aggravate the situation and lead to additional negative comments. Focus instead on building a wealth of positive reviews. 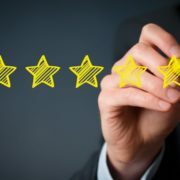 We have found that the more 4 and 5 star reviews a business has the less like it is that a negative review will be posted. Even someone with a complaint doesn’t want to look foolish if they are saying you are no good, but 25 other people say that they love you. Your best defence is to build the positive reviews first. If you would like to have exposure by design run a 2 month Reputation Build program check it out here. This program is designed to establish you as one of the best in your town or region. Check it here. My goal is to help our clients accomplish fantastic things through online marketing, typically starting with a new website or a website redesign project and evolving into a long term relationship built on increasing leads and sales.